The pirate, construction worker, fireman, train conductor, doctor, ghost and Dark Lord Vader have all made guest appearances in our house over the past weeks in hot anticipation of Halloween. Though fear may abound with kids worrying about spooky specters and parents worrying about nut allergies, cavities, and street safety, there is more to the Halloween experience than just candy and frights. Children are encouraged to be someone or something else for one night a year. They are not only permitted but emboldened to become a character from their imaginings. Halloween gives them a chance to think and feel from another perspective. The skill of perspective-taking is one that has been found to assist in problem-solving, communication, multi-cultural understanding, empathy and academic performance. Researchers have been able to determine that three-year-olds can begin to take another’s perspective and some are even able to detect that another may hold a false belief about an observation[iii] For example, the teacher says there is an apple in the bag. Many children believe this but one child knows the apple is under the table. 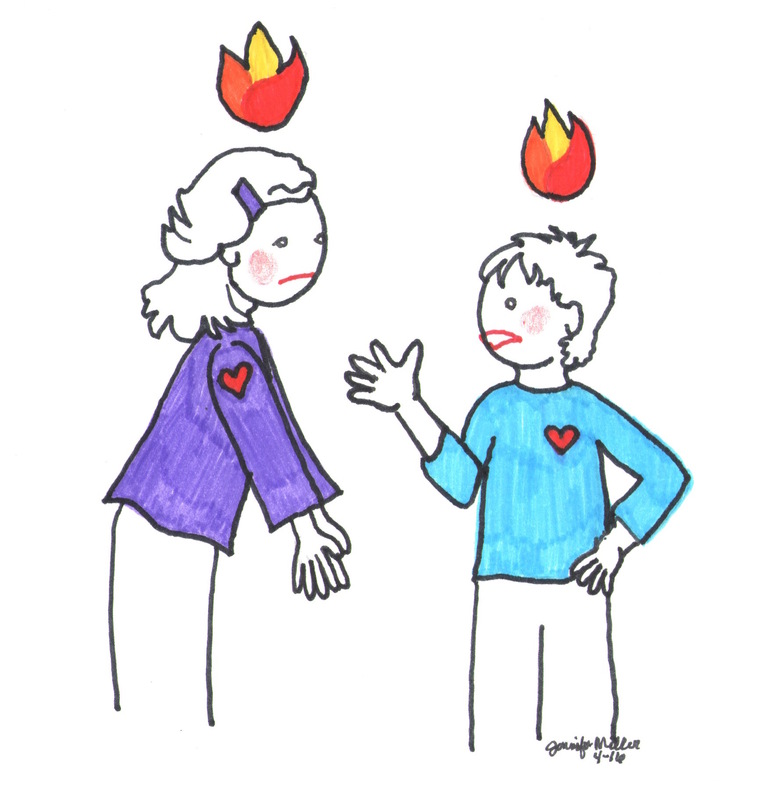 As children begin to form relationships with peers, teachers and other care providers, they will become more adept at communicating their own needs, thoughts and feelings if they are attuned with the other person. A teacher’s facial expression may give away the anger they are feeling with an administrator. If your child reads the expression correctly, he may choose to wait for a better moment to bring up the fact that his homework was eaten by the dog. 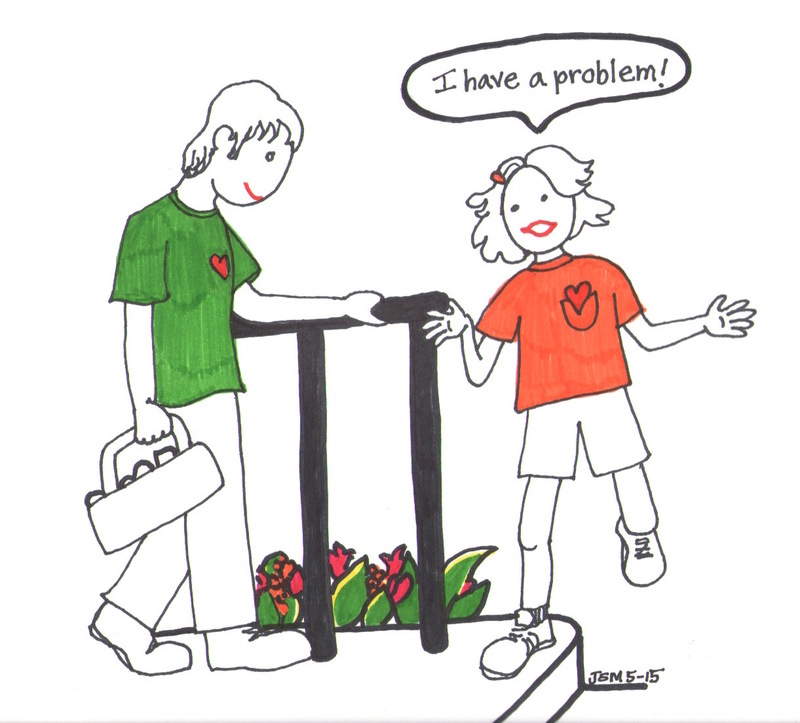 One easy way to promote perspective-taking skills is to ask open-ended questions to prompt thinking. 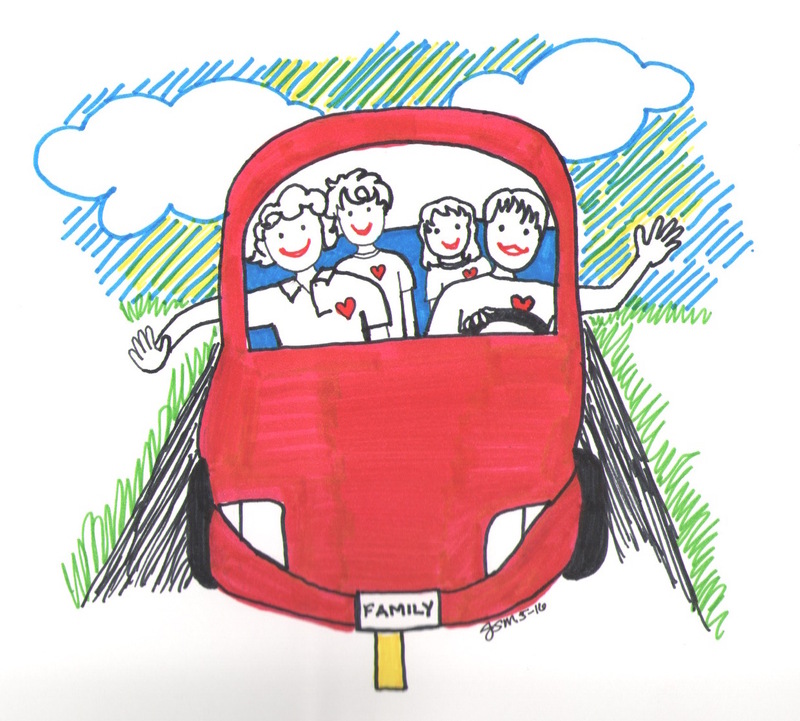 Extend the learning by using perspective taking as a “Guess what…” game at dinnertime or on a car trip when your family is together. Parents I work with have had success with doing this by engaging their family in fun and productive conversation. Each person has the opportunity to guess what another was feeling or thinking at some point that day. It may be an opportunity to reflect and laugh about more stressful moments in the day. For example, “I could see that Dad was angry when I grabbed his newspaper this morning.” The person who is being commented on has to say whether or not the feeling the family member guessed is accurate and if not, what they actually were feeling. Over your macaroni and cheese, watch with great satisfaction as your children become more adept at articulating your perspectives and their own with practice. I tried a second variation of this game at my own dinner table and found we laughed and enjoyed the fun of it. This one was “If ___ came to dinner, he would say _______.” We inserted famous people and family members and our six-year-old came up with remarkable responses. He also instigated conversation using the various voice intonations of those people. Easy practice: This is a perfect time for a child to read biographies about other people’s lives that might interest them. Select a person together because you know something about the person’s life. Or read it yourself and talk about it with your child. My son, now ten, is a fan of the “I Survived” book series. Each book follows an individual boy through a historic tragedy he survives. Teens begin to see that the third party perspective can be influenced by larger systems and societal values. Halloween is a holiday that helps us explore our fears in a safe way. It allows us to think about our mortality and our belief systems while having fun. In addition, it gives us permission to be and think differently, to put ourselves in someone else’s place for one night. 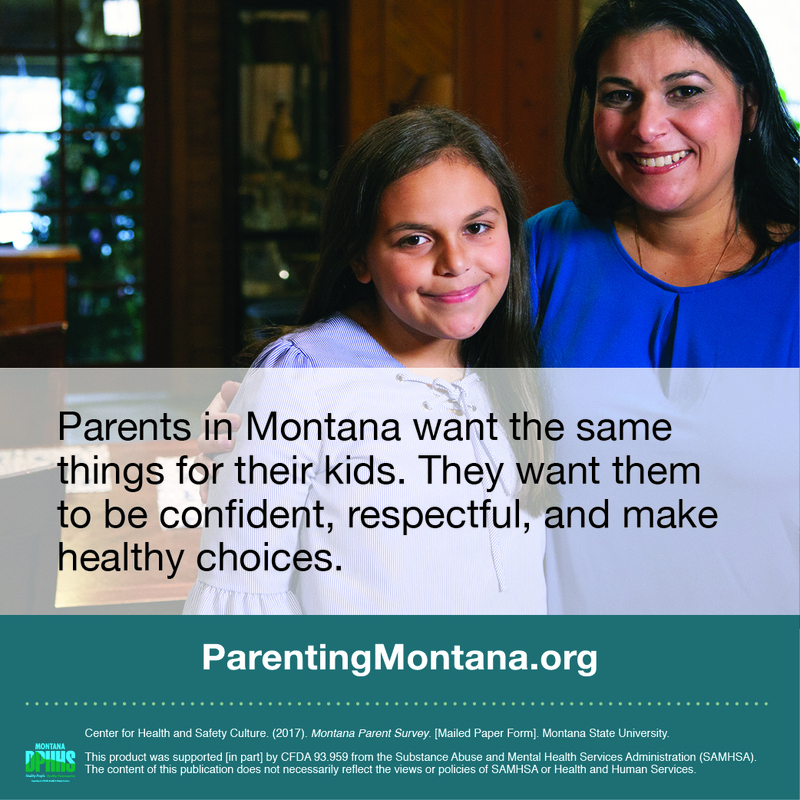 Take advantage of this great opportunity to practice perspective taking with your children. 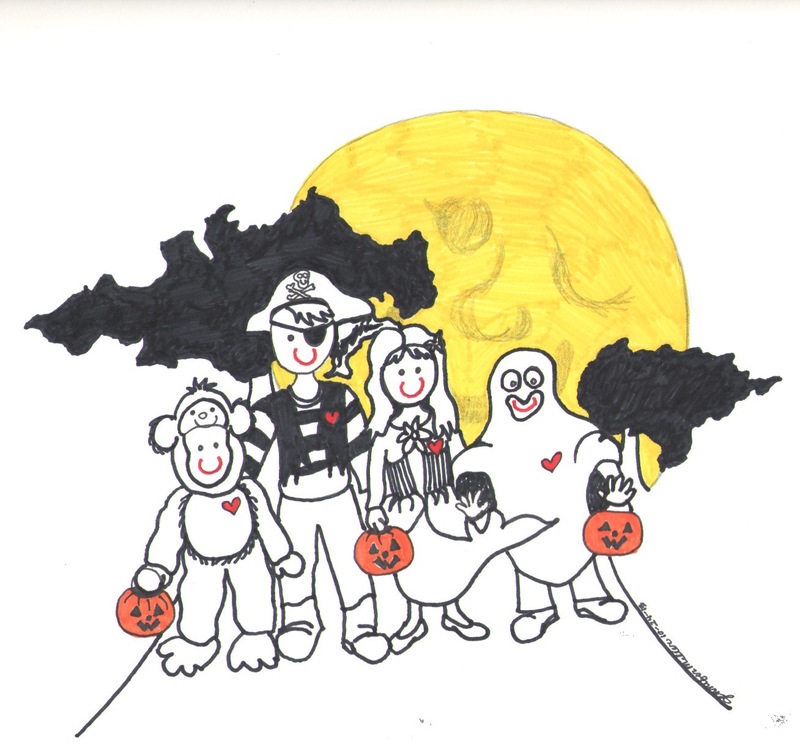 Have a safe, happy Halloween! 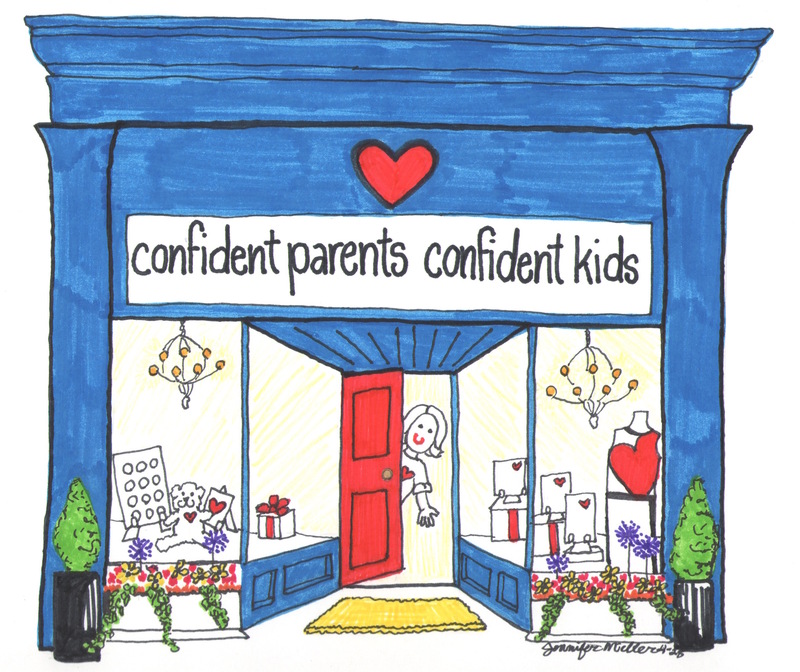 Originally published on Confident Parents, Confident Kids in October, 2013.